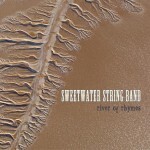 Sweetwater String Band is high energy, cello driven bluegrass band featuring Scott Roberts on mandolin, vocals and songwriting, David Huebner on cello, vocals, and songwriting, Jeff Meadway on guitar, and Patrick Ferguson on bass. Formed in 2008 in the small mountain town of Mammoth Lakes, they’ve released two full length albums of original music inspired by the wild deserts and high mountains of the western landscape they call home. The band quickly established roots and a fan base playing at locally-renowned venues such as the Whoa Nellie Deli on the shores of Mono Lake, the Crystal Bay Club in North Lake Tahoe, the Mountain Sage Summer Music Series, Millpond Music Festival, Northstar Beerfest and Bluegrass, June Lake Loop Mountain Music Festival, Backcountry Bluegrass Festival, and Tahoe’s Telegrass. 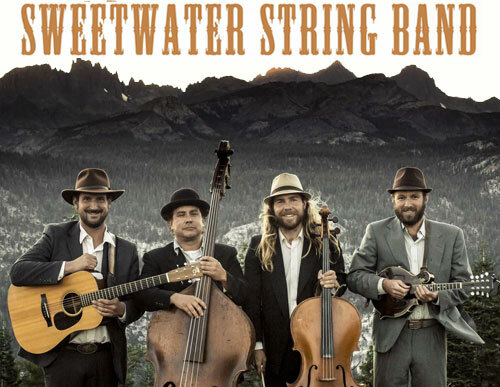 Recent tours have now taken them further afield throughout the west including festival stops at the Durango Bluegrass Meltdown, and Humboldt Hills Hoedown, as well as numerous venues in Arizona, Colorado, and New Mexico. 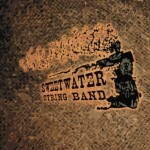 Click here to buy the Debut Album!